Their first sale, focused on winter sports and travel, will be offered on January 31 in Edinburgh with a preview at L&T’s London gallery on January 10-19. 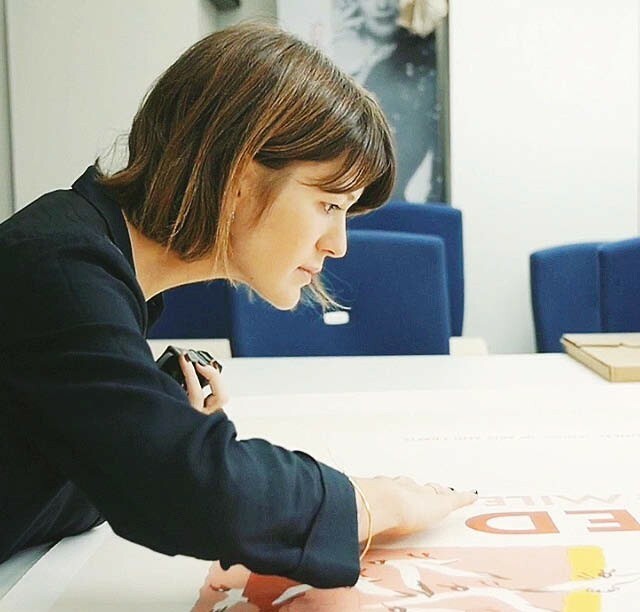 Christie’s ended its dedicated sale of vintage posters in early 2016, having begun selling posters in 1982 and holding regular sales since 1984. 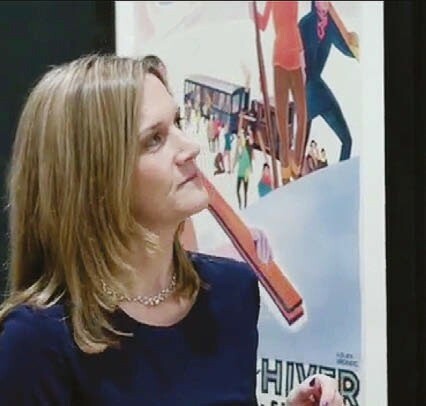 Tomkinson and Churcher now work with Christie’s on a consultancy basis cataloguing posters for Interiors sales. 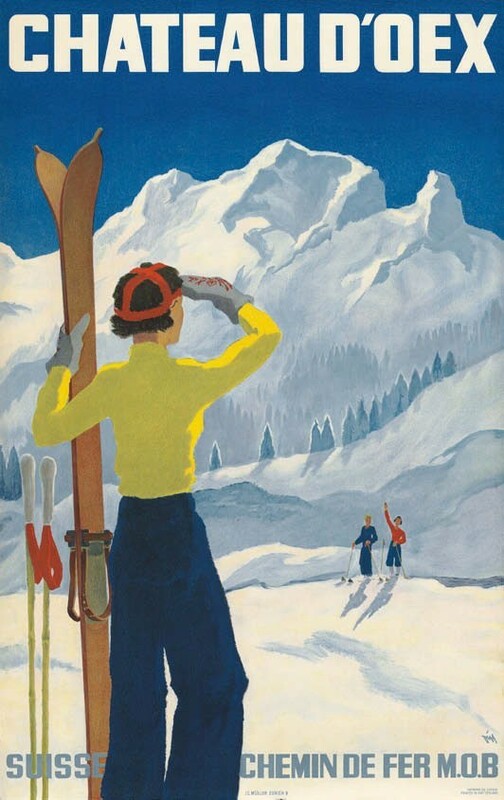 The first L&T sale will feature a group of ski posters from Switzerland as well as others from France, Austria and Norway – including works by graphic artists Alex Walter Diggelmann, Martin Peikert and Roger Broders. They have an average lot price of £1500, compared with the £6500 average favoured by Christie’s. Tomkinson said: “We will see how this first auction goes, but we hope to do around three a year. Our poster sale will be a nice fit for Lyon & Turnbull.